The most exciting work in virtual reality mixes computer-generated reality with live sets more like dinner theater, and leverages moviemaker skills. 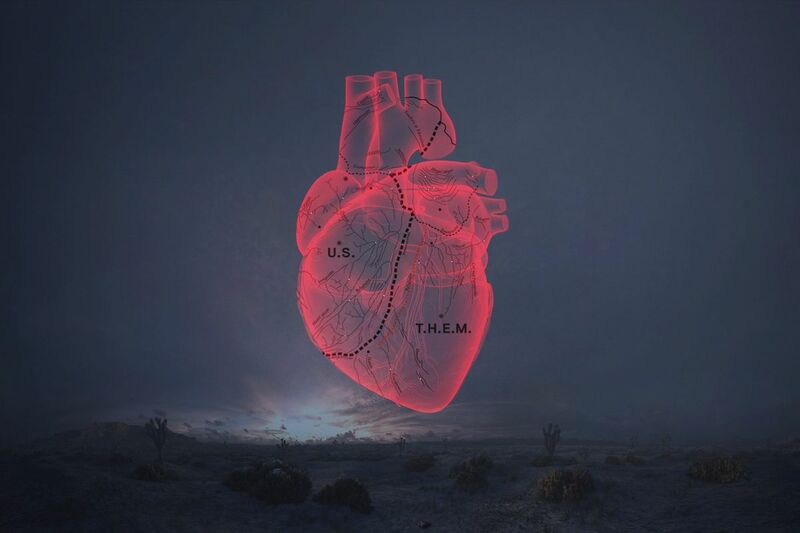 As an example, consider Birdman director’s Alejandro González Iñárritu virtual reality installation piece Carne y Aren. This project mixes something like dinner theater (rooms with props) with VR experiences, along with special effects like wind coming from fans. It’s a step beyond “haptics”. The problem here is that you’ll need a real hybrid environment – a mix of traditional theater, dinner in the round, moviemakers who can get off their “director” high horse and enable user interactions, plus computer geeks and 3D Experience Designers. During the past year, there’s been a focus on porting 3d games to VR. While this makes sense from a hardware perspective (gamers typically have computers with enough horsepower to handle VR rendering) this severely limits the market, as well as the mindshare, for VR in the public mind. However, there are LOTS of ways VR is beginning to be used that are more “app-like” rather than games or cinema. 3. Investment is Picking Up Again! Why did I mention Magic Leap? A significant fraction of total investment in the last few years has been in that secretive company. This has skewed the entire market, and probably is partly responsible for inflated expectations. The fact that investment is going up without Magic Leap is a good sign. The WebVR JavaSpec was recently upgraded to 1.1, and support for smartphone web browsers and headsets is (slowly) getting better. With this improvement, designers and “Ux in VR” experts are starting to design ways to integrate WebVR into existing websites, like the outstanding Unboring.net site. 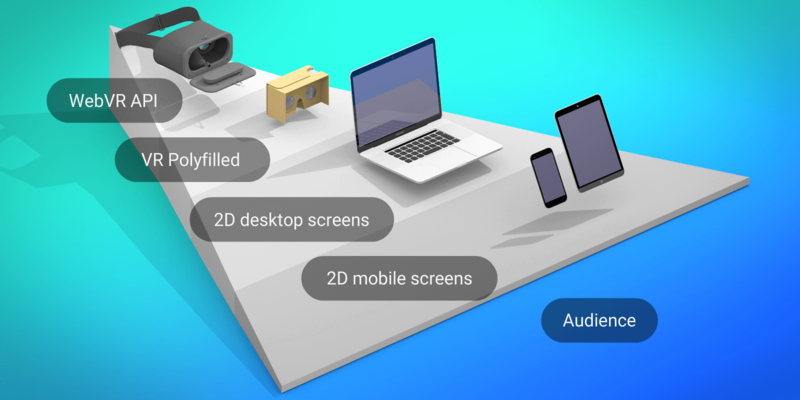 This shows that the path for existing web design shops, creative agencies, and individual designers and developers is getting clearer, and that it will be practical to integrate virtual reality into existing web assets. And virtual reality isn’t a threat to the real – quite the opposite, in fact! VR Retail Isn’t Worked Out…. An article in Business Insider detailed a new project to enhance v-commerce. Apparently, retailers are interested in VR, but at present there’s little or no understanding of how to enable it. So, Store No. 8 (in collaboration with Wal-Mart, Accenture, and a bunch of other heavy-hitters) is hosting a contest to develop innovative v-commerce. The problem? Little or no consideration of web-based virtual reality. Despite the fact that these retailers have huge investments in e-commerce via the web, no connection imagined between web efforts and the nascent VR consumer. Right now, you’re in trouble if you expected there to be millions of VR gamers – you’re probably in “cockroach mode”. But the environment is also perfect for developing VR experiences that go beyond the game/app model.